Master Lash Stylists Certified by UK Lash Institute Mega Volume, Borboleta Volume & NovaLash. Luxe Makeup & Lash Lounge is a top Houston lash studio specializing in flawless eyelash extensions and glam makeup. All our lash stylists are certified and properly trained on lash safety and education. Our head Master Lash Stylist is 3 Times Certified in Classic, Volume and MEGA Volume lash extensions. Visit our lash studio for Exclusive “Instant Waterproof” Classic, Hybrid and Volume lash extensions in Houston. Lashes Last 2X’S Longer. Conveniently located in Champions - Willowbrook - Houston, TX. Frame Your Eyes With Volume And Length For A Dramatic Effect. 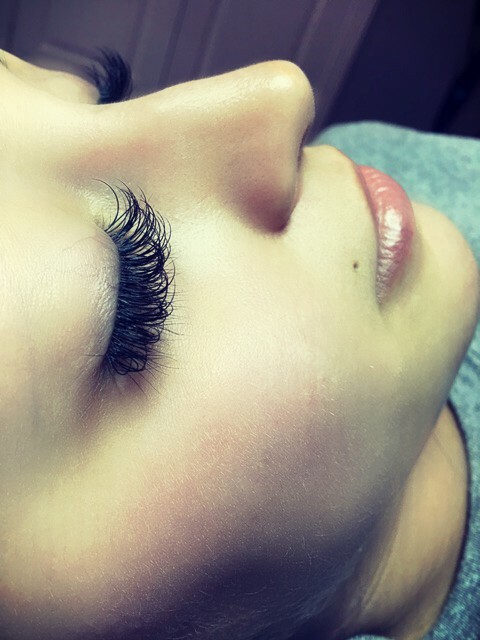 Our Houston Eyelash Extensions Are Individual Synthetic Eyelashes Applied One by One To Your Natural Lashes. The Service Is Beauty Enhancing, Not Requiring Nightly Removal Or Mascara. Eyelash Extensions Provide That Wake-up & Go Look. Our Exclusive Hybrid and Volume Lash Extensions are perfect to fill in lash gaps and missing lashes. Dee is so great with ensuring you are educated on your lash maintenance and she does an exceptional job! I love my lashes and have gotten so many compliments! Get the upgraded glue. You can swim and exercise immediately. My lashes were perfect for my entire cruise- in the pools, in the rain, snorkeling... I always look forward to getting my lashes done by Dee. I can't explain in words how much I loved the work you've done , I'm impressed with ur art I love them and most definitely would recommend everyone to go try it , it's so relaxing so quiet and that great taste of wine makes it even better, best place ever. Eyelash extensions are individual synthetic eyelashes. They are attached one-by-one to each individual natural eyelash— not to the skin. This service is beauty enhancing and eliminates the need to wear mascara. 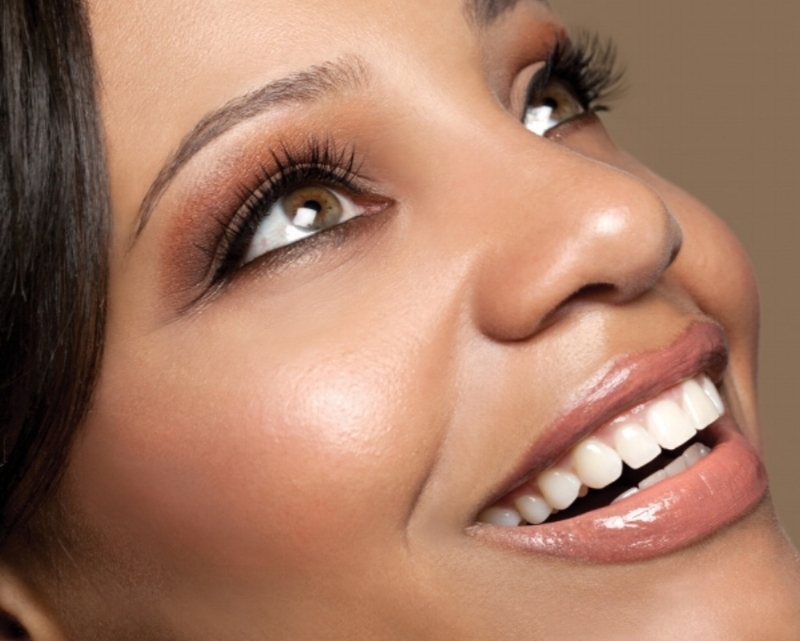 It is a meticulous service which requires the skill and precision of a certified lash technician. Do eyelash extensions damage my natural eyelashes? No. Each lash extension is adhered to one single natural lash, which will grow out naturally as your own lash matures. The eyelash adhesive is formulated to create a solid bond, specifically for human lashes. The adhesive dries very soft on the lashes, allowing the lashes to stay flexible and bouncy just like your own lashes. What should you do before your appointment? Remove all eye makeup and clean your lashes with mild oil-free cleanser. Do not use oil-based makeup remover to clean your lashes prior to the application. Do not put on any mascara prior to your appointment. Please do not wear contact lenses to your appointment. Can Everyone wear Lash Extensions? No, not everyone can wear lash extensions. If you have Skin Sensitivity, Allergic Reactions, Respiratory Problems, Trichotillomania, Alopecia, Any Eye Infections or Recent Eye Surgery seek approval from your doctor. Doctor's full release form is required to proceed. Safety is our first concern! 1. Do not expose Eyelash Extensions to water for 24 - 48 hours. If washing the face use care to avoid splashing water or cleanser onto the eye area. You can now purchase our water resistant add on and wet your lashes immediately. Instantly waterproof with this add on. 2. Do NOT swim, shower, use hot tubs, or steam rooms for the first 24 hours.